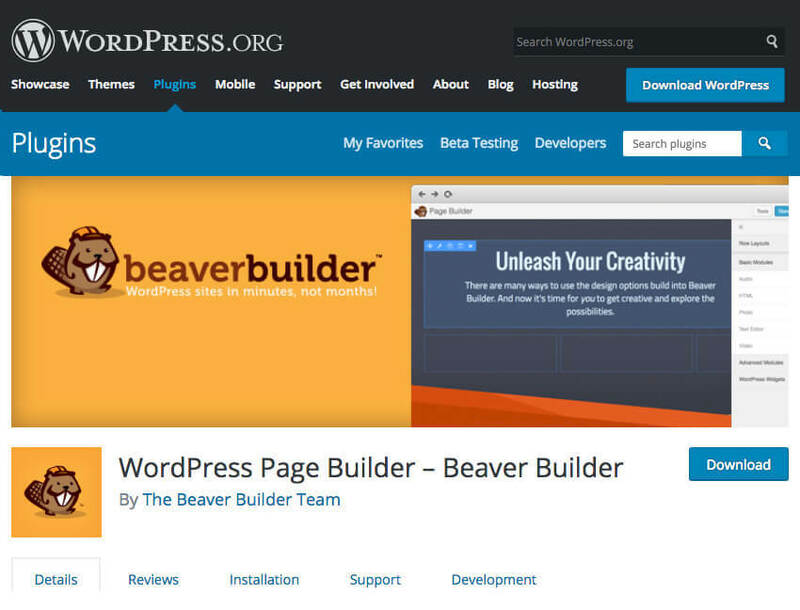 App Builder Appy Pie: A WordPress site can do wonders for your business and can bring about a measure of functionality to your website. It can help you make people aware of your business, help you develop a brand name, and offer an alternate channel of sale and revenue. If you have ever used a WordPress website, you must have come across the concept of a WordPress plugin. A plugin essentially is a piece of software that contains a group of functions that can be added to a WordPress website. The plugins have the ability to stretch the functionality or add some new features to your WordPress websites. The plugins for WordPress are written in the PHP programming language and integrate seamlessly with WordPress. Plugins are as essential to WordPress as WordPress is to your website. Not only does it let you add a whole lot of functionality to your website, but the real fun is that you do not have to do much of additional coding for that! So you can do it yourself with some research, but you can even hire an expert to do that. Whether you want to optimize your marketing efforts or improve the security of your website, there is a plugin for every conceivable need of yours. However, when you actually set out to get yourself one, you might be overwhelmed by the thousands of plugins available on the market and it might get a little tricky when it comes to making a definite choice. To complicate things further, a plugin that might be ideal for one business might not bring in similar results for another business. Appy Pie has decided to put their combined experience and expertise to work for you and has compiled a list of plugins they find the most useful. It is anyone’s guess why you find this name at the top of our list. This is not just because this plugin is wonderfully useful, but also because it helps with something that is the “hot topic” everywhere today – Search Engine Optimization or SEO. If you have a website already with WordPress or are just starting out with a brand new website, you of course are concerned about working on the SEO for your website and Yoast is going to prove to be ideal for that. 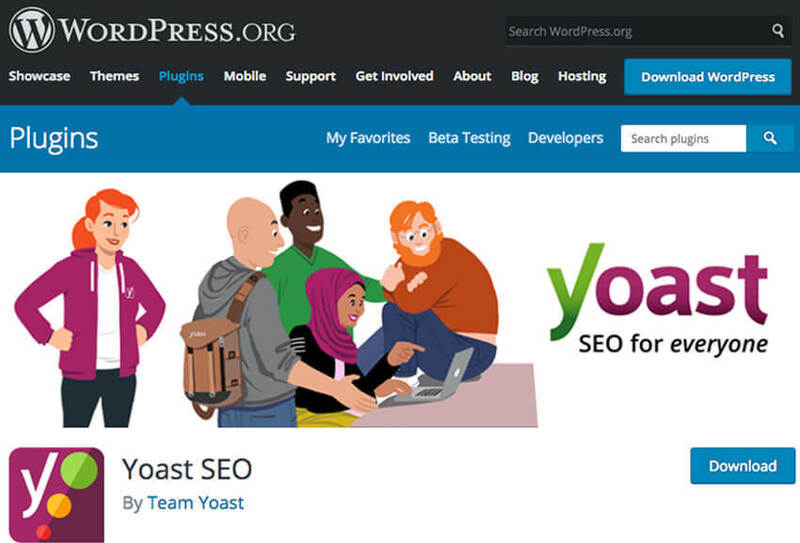 What Yoast does for you is actually quite neat as it analyses all the text on your web pages and blogs and lets you know how SEO friendly and readable it is in addition to helping you add meta tags. The plugin is offered as a free and as a premium version as well. When you are using the free version, you are limited in your prospects as you can only use one SEO keyword for consideration. Once you have moved on to the premium version, you would have the freedom to include a total of five different keywords. In terms of data, insights, and analytics also the premium version has quite a lot to offer. This version would preview your website on Facebook and on Twitter in addition to making suggestions for the internal links that you can be integrated in your text. Both, the free and the premium versions get you technical configuration support, which can prove to be a blessing for those who do not get what robots.txt is all about. One brilliant aspect of this SEO related plugin is that Yoast is updated after every two weeks that would help you and your website stay informed about any changes that might have been made to the Google’s SEO algorithm. The whole idea behind having a business website is to get more and more customers to convert to subscribers and then to paying customers. OptinMonster can help you with just that! It is a lead generation plugin that helps the businesses convert the visitors into subscribers. The underlying idea is to make sure that your customers keep coming back and keep doing so from time to time and this is done by encouraging them to subscribe to the regular emails or newsletters. 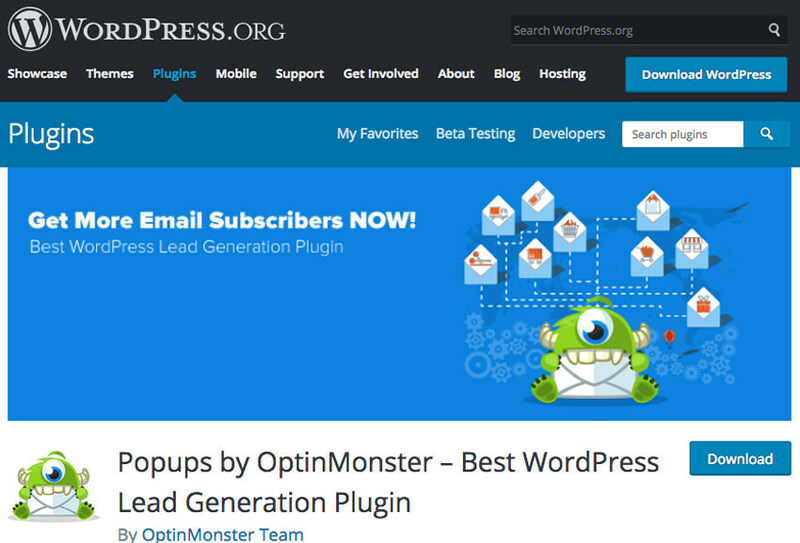 This is one of the most popular conversion rate optimization software available today. The plugin really comes in handy when your website visitors are abandoning it and is great at converting them into email subscribers. Hence, if your goal is to generate leads through your website, this might just be what you are looking for. Not only is this plugin a great way to stay connected to your customers and keep them coming back to you for more, but it also helps you in a big way in boosting up your page views, bring down shopping cart abandonment, and enhance your sales conversion exponentially! OptinMonster also lets you conduct A/B tests for your concepts and figure out the suitable option that works best for you. On top of all that, this plugin has been tested and found to be compatible with all the major plugins. This is one of those controversial plugins where you either love it or hate it, and there is no other way to go about it. There is a great number of WordPress users who are simply in love with it and then there are those who have called it a mere feature bloat that might make your website speed suffer. Now, if you were to ask me, Jetpack actually is quite a brilliant plugin that has somehow been grossly underrated and does deserve a whole lot more recognition than it is getting now. The trick is in knowing that you do not really have to activate all the modules. It is quite simple to understand really, because whenever you activate a module, what happens is that the associated code is added to your site whenever a page loads. Aside from this make sure that you get great hosting services so that your worries about the speed get allayed. Jetpack is one of those plugins that has a unique & robust bouquet of features and design concept that only few others come close to it in this regard. It can help you in a lot many matters including sharing on the social media, promoting your posts, image carousels, appropriate content widgets, site statistics, brute force protection, comments and more! In your journey on the way up with your business website, there would come a time when you would like to try your hand at email marketing and this is exactly when you must consider getting yourself Constant Contact. This is one of the most efficient and user friendly tools there can be when it comes to email marketing. Constant Contact lets you create and populate email lists and send frequent, relevant, and regular emails to the subscribers on your website. The ease of use is so high that it is perfect even for those email marketers who are total novices. The plugin is great to be used by itself, but what makes it even more useful is that it can be integrated with other plugins to expand their functionality. This is a paid plugin and might cost you anywhere between £15 to £30 a month, which depends on the way and extent of services that you might require for your website. The first two months are for free and are usually enough to understand what it can do for you! One of the most coveted things for a marketer is to have an active community that is suitably engaged and charged up. Most of the businesses today, irrespective of the industry they belong to, are creating some form of a subscription model for the services they are offering to their customers. MemberPress is one of the most efficient plugins when it comes to setting up a stellar subscription model on your WordPress website. This plugin lets you create multiple levels in the subscription model and also restrict or allow access to various features on the basis of the level of subscription that a particular user has bought from you. 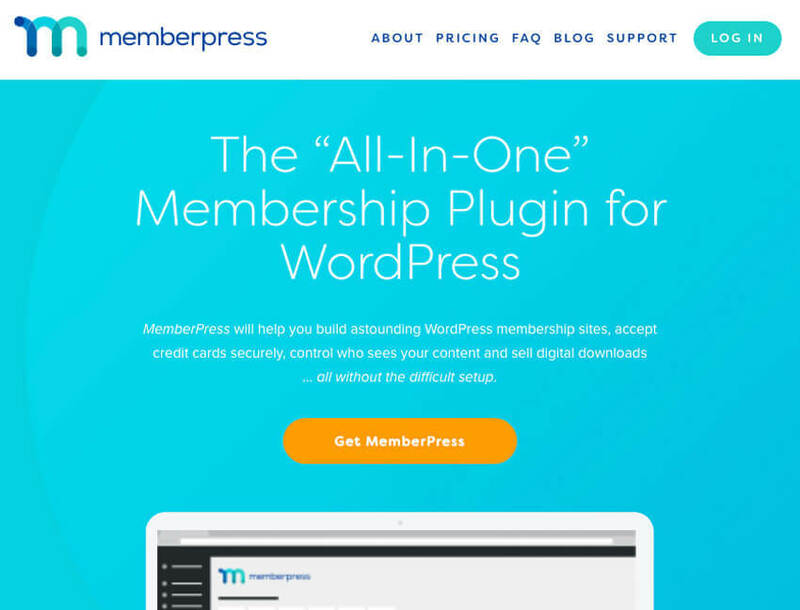 The basic package for this plugin starts at $129 a year and gives you access to using MemberPress for one website, helps you integrate it with PayPal or Stripe, in addition to one whole year of technical support. The plugin has two more levels of subscriptions that offer progressively better and more features and benefits for you to peruse. The word ‘cache’ is known to induce anxiety in many professionals and well! all I can say is that if you feel that way, you are definitely not the only one! The speed of your website is one of the most important factors for its SEO performance. Did you know, according to Google, 40% of the people visiting a website would leave if it takes any longer than 3 seconds to load. This means you are losing out on customers when the speed of your website is slow. 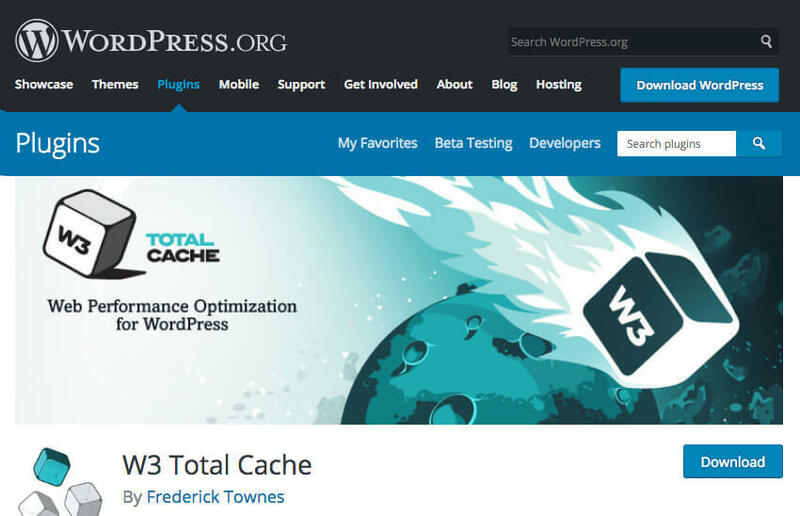 This is where W3 Total Cache can come in real handy as it improves the speed of your website by carefully compressing and caching the files before they are served to your customers. Doing this one simple thing ensures that your download time is minimized, and the overall performance of the server is enhanced. This finally means that your customers are able to experience your website a lot quicker than when WordPress would have to generate it from time to time. This plugin too is available for free, which means that you as a business owner who owns a business website must give it at least one shot! Symple Shortcodes is particularly a great option for those who are looking for ways to add some unique elements to your site without going through the whole process of learning to code. This is a one of those plugins that place in your hands a considerable number of extensibility options in your hands. 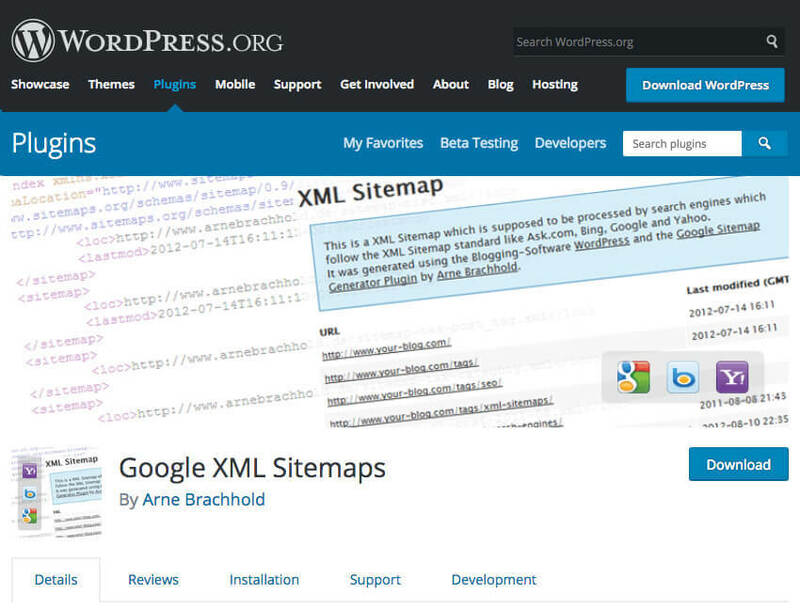 This means that with Symple Shortcodes plugin you can affix a Google Map anywhere on your website. On top of that, you have the option to place elements like testimonials, dividers, columns and so much more, wherever it pleases you. This plugin also lets you build accordions, buttons, callouts, highlights, and social icons thus making your life considerably easier. It’s free, it’s clean, and it’s extremely ‘Symple’ (pardon the pun) to use. Survey forms or forms for subscription come in quite handy when you are trying to make your website’s user experience better, or are simply trying to capture some leads. For this part of your website to function flawlessly, you need a form builder and Contact Form 7 is undoubtedly the best one out there! The plugin is known to offer a whole lot of power, especially when it comes to building and integrating forms on your website. This plugin can do wonders for you as it would let you create contact forms and place them wherever you want them to be on your site and that too at a breakneck speed! 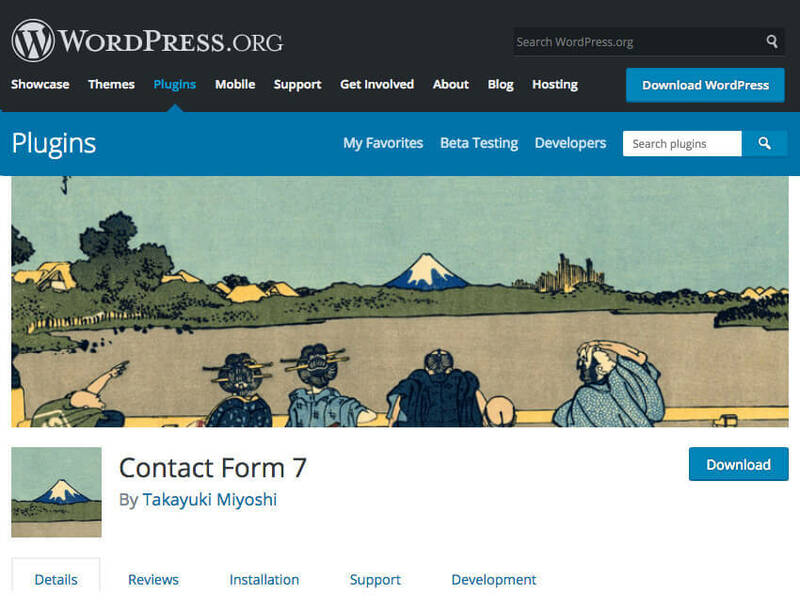 Contact Form 7 works beautifully even when you want to manage more than just one contact forms. The fun part though is that you can make changes to the forms and the content of the mails and customize them according to your requirements, using simple markups. 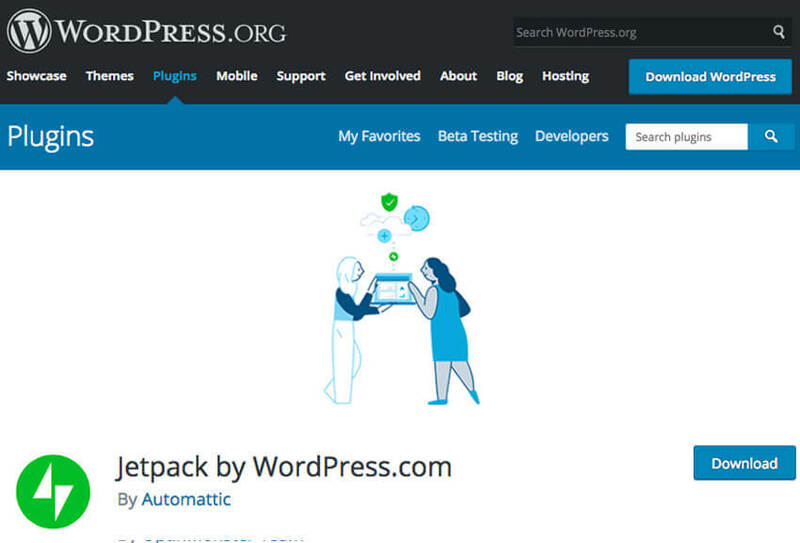 This can potentially turn into a hot favorite among the many WordPress plugins that are doing the rounds. This is probably why the plugin boasts of more than 3 million active installs today! Every marketing campaign that you might be running would at some point in time reach a stage where the need for a fabulous landing page would arise. Now, you may not realize it when you do it for the first time you do this, but once you have gained some experience doing this, you would see that making minor tweaks to it can bring in a huge positive impact on your conversions and on sales. However, if building landing pages is not a part of your business, then you probably do not have an in-house person doing it for you! In this case, it can become quite an expensive affair when you have to hire a developer every time you make these changes. Beaver Builder can do wonders here for you! This plugin can turn out to be one of the most powerful tools that would allow any user to drag and drop landing pages wherever and whenever needed. The interface is especially designed keeping in mind the people with no technical knowledge which means that you would not have to learn coding, nor would you have to hire any experts to do the job, saving you tons of money and effort! If you have been involved in any capacity in the world of online marketing, you must have come across varying levels of spam while trying to market anything anywhere. 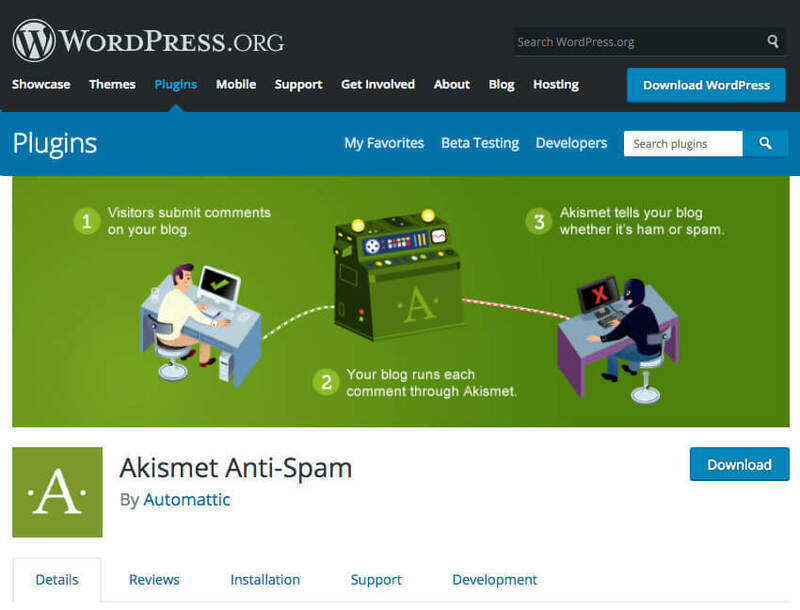 Akismet is known in the WordPress community as the most effective spam killer. The plugin is brilliant in its ability to capture any spammy content on your website before it can do any effective damage. You then have the luxury to get into it and moderate the comments when you have the time for it! The plugin is designed in particular for the spam in the comments category alone. Now, Akismet comes alongwith self-hosted WordPress, which means that all you would need to do is to activate an API key. It is simple, it is effective, and pretty straightforward to implement and this is all you have to do to capture all the spammy comments. A sitemap is the entire list of pages on a website that is accessible to the users. An XML sitemap conveys to the search engine all the detailed information about every page on the website, levels of their importance, and the frequency with which the website is being updated. Now Google XML sitemaps is an SEO plugin that creates XML Sitemaps which facilitate Google, Bing, Yahoo and other search engines to index your page. Once this is accomplished, the search engine bots would have a holistic overview of the structure of your website and would also be notified whenever you add any fresh content on your website pages. This free plugin is a must have for any business website that is looking to work on improving its search rankings. Security is a big concern in the fickle online world. WordPress is famously a soft target for hackers and just when you might think that you have everything under control, you might fall prey to a hacker! 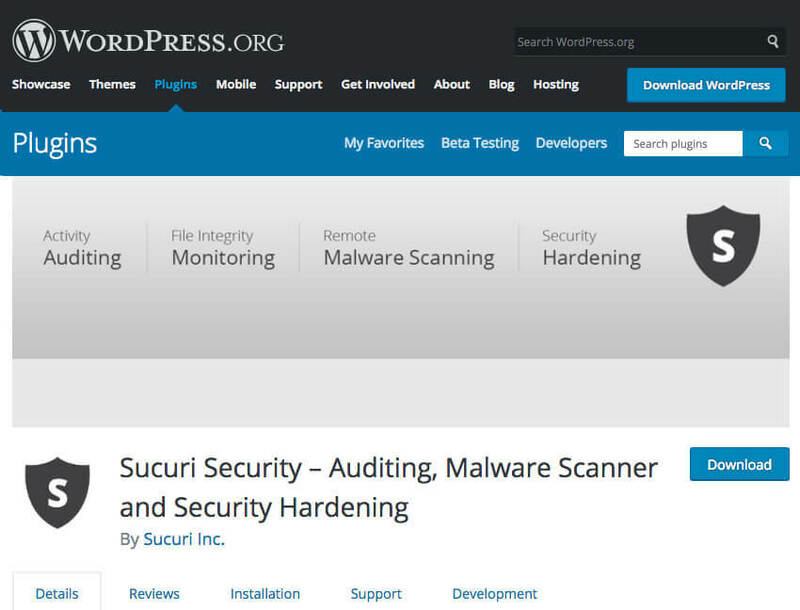 This is where you need to go looking for a robust WordPress security solution like Sucuri. Sucuri is a plugin that would offer to you total control of the security of your WordPress website, which means that this plugin is meant to strengthen all your current security efforts. Fortified with a plethora of features like file integrity monitoring, security activity logging, remote malware scanning, post-hack security actions, blacklist monitoring, effective security hardening, and security notifications, this is one of the truly useful security plugins. If you have an ecommerce website on WordPress, then you must either be running it by linking it to Shopify or you are doing the sensible thing and using WooCommerce plugin. With this plugin, five minutes are all you need to have a fully functional ecommerce website up and running. In these five minutes you would be enabled to sell whatever you want, take orders, process them, and even track your inventory. 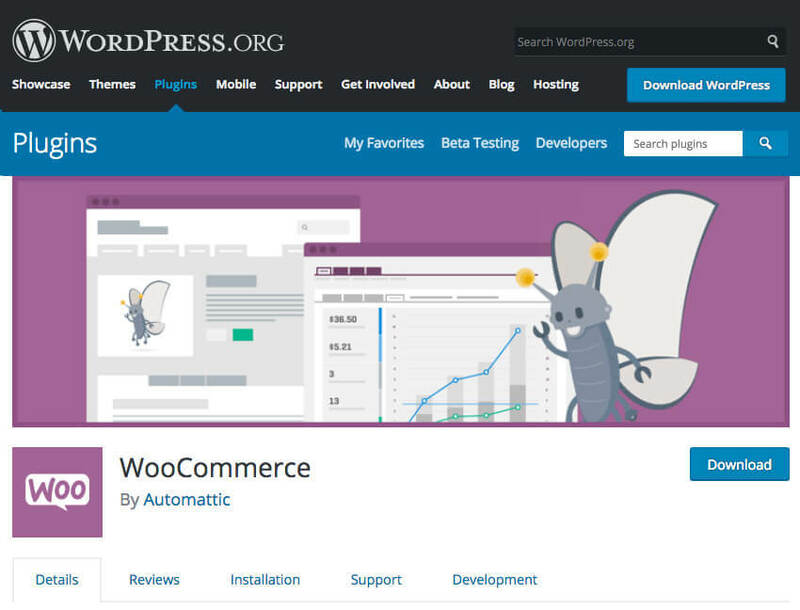 WooCommerce is essentially the whole package for your ecommerce venture and is free! Some of the most coveted features include multiple payment gateways, free Storefront theme, user friendly dashboard, host of options for managing your online store, and numerous free and premium add-ons.